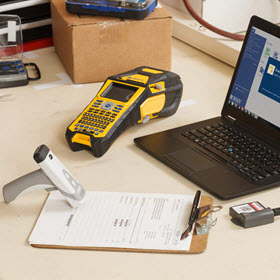 Brady Workstation revolutionizes label and sign creation and printing by allowing you to choose the tools you need and making them simple and efficient to use. Requirements: 1.5 GHz or faster 32-bit (x86) or 64-bit (x64) processor, 4GB RAM minimum memory (8GB recommended), Windows 7, 8, 8.1, or 10, disk space of 500 MB minimum plus 30 MB for each installed app, or 350 MB for each installed suite. 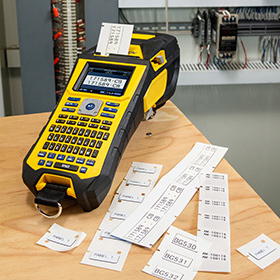 Select your primary labeling or identification need. 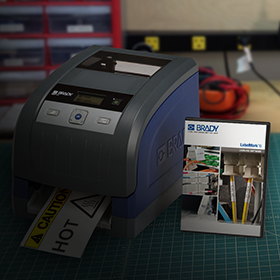 Create basic labels that you can print on your Brady printer. 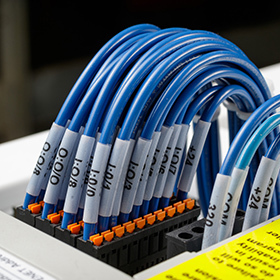 Identify electrical, datacomm, and telecommunication systems with labels for wires, panels, terminal blocks, and more. Identify chemicals, pipes, electrical, machinery, lockout / tagout, first aid, biohazards, personal protection, and more. 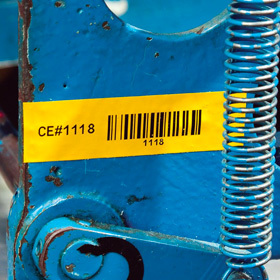 Track assets and equipment, or protect your product with branding and specification labels. 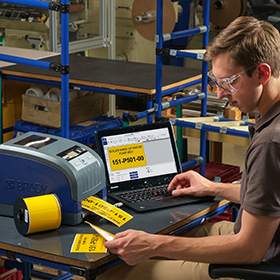 Create production label workflows that you can pair with a barcode scanning device and Brady printer. Identify and track your assets or equipment using predefined label templates or your own unique label designs. 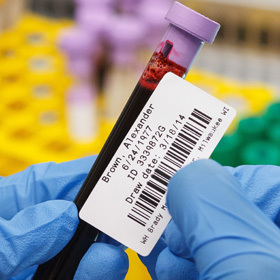 Easily identify vials, tubes, slides, glassware and anything else in your laboratory. Integrate external data with label templates and print them automatically. 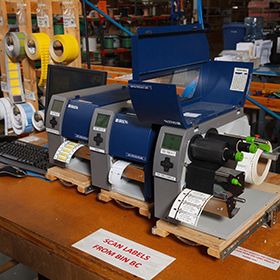 Standardize label printing and reduce errors using your own custom templates to simply fill in information and print. Use all of your existing LabelMark files with more design features, easier printer setup, and more ongoing support. Add more apps or get the latest versions from this site whenever you like. 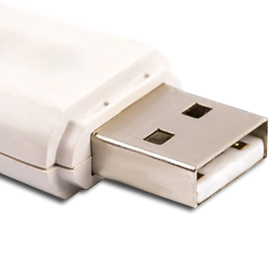 Just use a connected device to download the apps to a USB drive or any other portable media. Copy it to as many workstations as you need. License keys can even be activated by phone; no internet required. 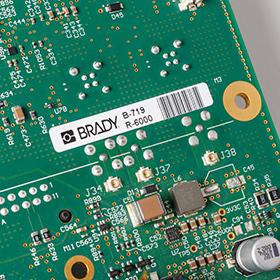 Brady (NYSE:BRC) is a manufacturer of complete solutions that identify and protect people, products and places. 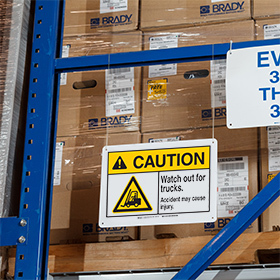 Brady’s products help customers increase safety, security, productivity and performance and include high-performance labels, signs, safety devices, printing systems and software. Need help with Brady Workstation? Contact Brady technical support in your region.